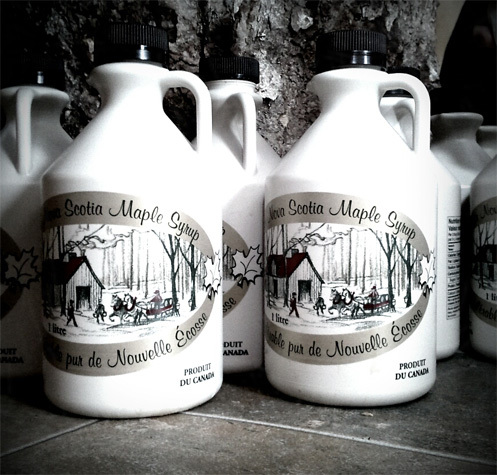 MacRae’s Rocky Ridge Maple is a member of the Maple Producer Association of Nova Scotia (MPANS). In doing this MacRae’s Rocky Ridge Maple is able to attend technical sessions and keep updated on maple production information and new ideas. Also in anticipation of the 2015 changes to the maple grading standards, Alec, Gayle and their daughter Elaine enrolled in the International Maple Syrup Institute’s (IMSI) International Maple Grading School. Some of the things learned were details on the new grading standards, density, color, clarity, and the standard flavors of maple products, off flavors, quality control, filtering and how to judge maple products. 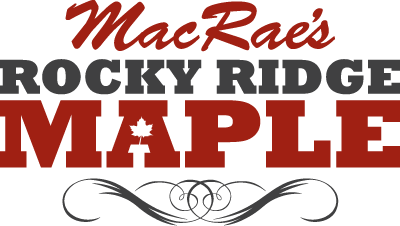 The training and experience they gained along with the maple grading certificates will enable MacRae’s Rocky Ridge Maple to produce the best quality product possible.